More gore. More blood. More monsters! 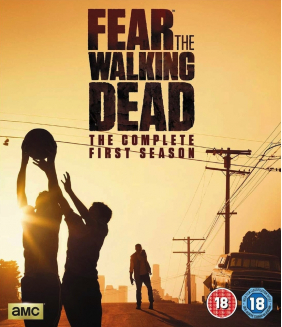 In the aftermath of the monster onslaughts, the shell-shocked survivors are saved by the mysterious prophet, Shot Bus Gus, who seemingly has the ability to control the beasts. Hoping that he holds the key to survival, they follow him through the sewers to the city. They finally learn the secret of the beasts’ origins, and begin to hatch a plan. They decided the monsters have lunched on enough humans. This time, they are going to fight back and destroy the deadly creatures once and for all! 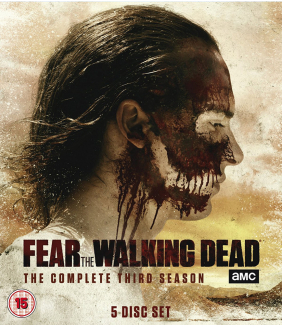 In Fear the Walking Dead: The Complete Third Season, the families will be brought together against t.. 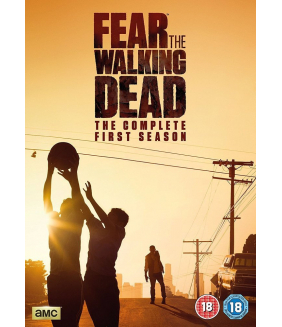 Living in the same universe as The Walking Dead, Fear the Walking Dead is a gritty drama that explor..